Why Such The Long Face? If you are a Jackson’s hartebeast there really isn’t any other option! 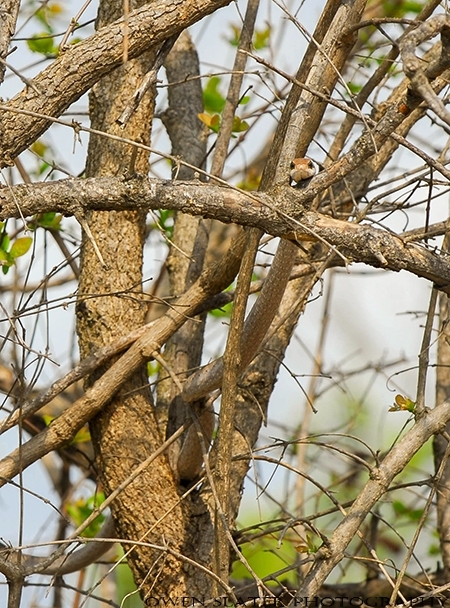 These peculiar looking animals are a common site in Murchison Falls National Park in Uganda. 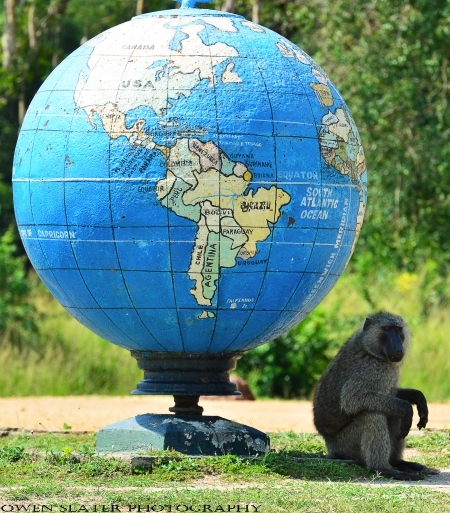 A globe of Earth greets visitors as they arrive on a ferry to Murchison Falls National Park in Uganda. Also waiting are cunning olive baboons that patiently wait for the right moment to grab any food they can from unsuspecting tourists. This big male took a break in the shade, ironically right below Africa on the globe! 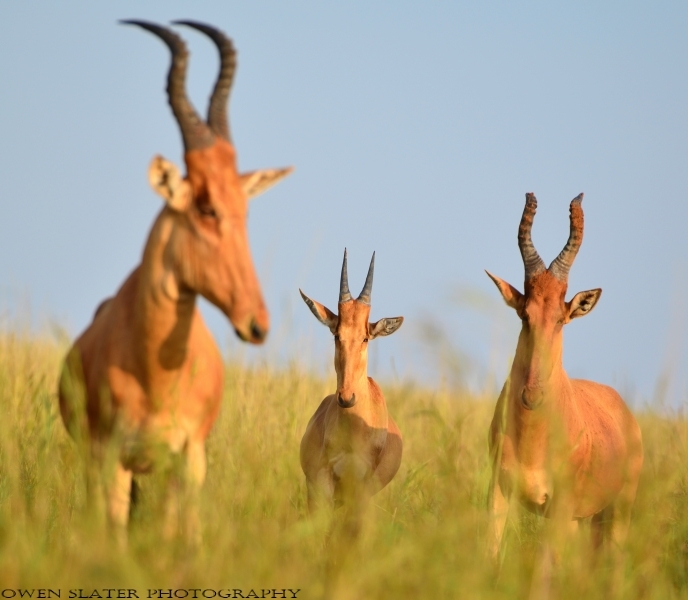 These regal looking ungulates are called Topi. They can often be spotted in the African savannah standing on top of termite mounds or other small hills. This female jumped her way past me during a thunderstorm with her newly born calf trying hard to keep up. Please click on the image for the full size version. 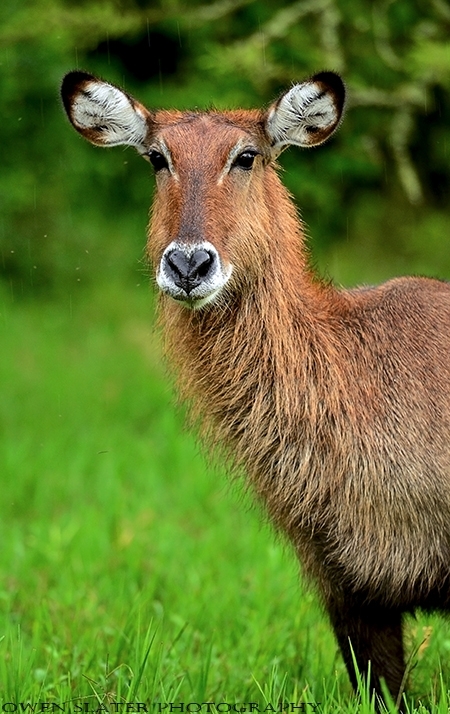 Not surprisingly this female waterbuck had no issues posing in a marsh during a light rainstorm in Lake Mburu National Park. She was much less tolerant of the pesky gnats flying around her eyes and used her ears as fly swatters to keep them at bay. No doubt the true origins of the idea behind the energy drink came centuries ago when our ancestors were chased through the African savannah trying to escape these buffalo! On foot you would have to develop wings from the adrenaline surge to have any chance of escape! 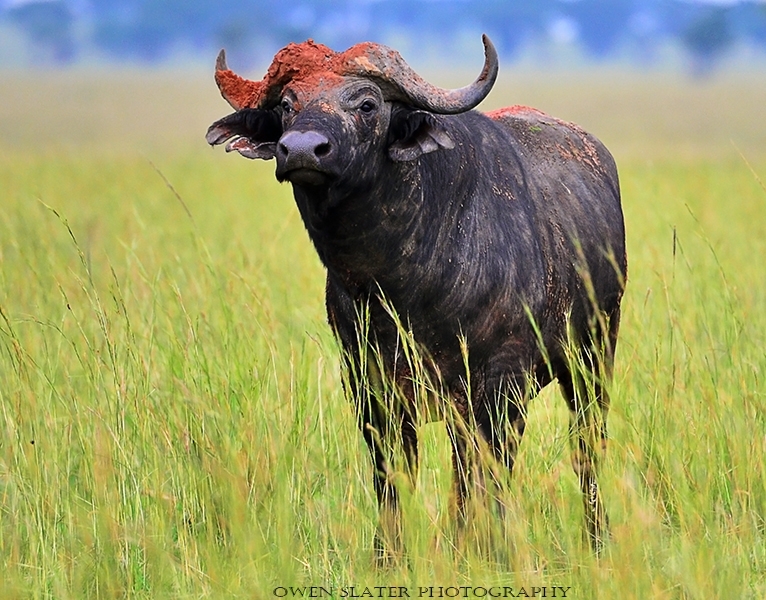 African buffalo are notoriously territorial and will readily stampede if threatened. 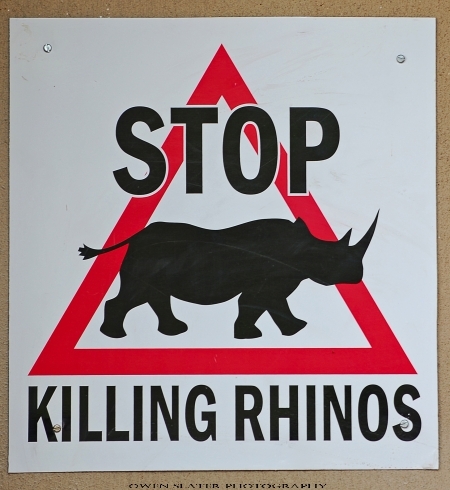 This week I was reliving some memories of my last trip to Africa and came across several photos that I overlooked. This is one that I’m glad I rediscovered. A few more to come soon! Happy Valentine’s Day, Hippo Style!